Serenity Medical Spa is a destination where you can retreat from your busy daily life. After working side by side since 2003, Janice and Lindsey decided to make their shared love of esthetics and professional vision a reality. In 2009 Janice and Lindsey formally partnered to re-open Serenity Medical Spa at the Lake of the Ozarks. “We understand our clients are making an investment. Our goal is to offer the latest, most effective treatments available while providing an exceptional, personalized experience”. Dr. Atkinson graduated from Tulane University and University of Colorado Medical School. 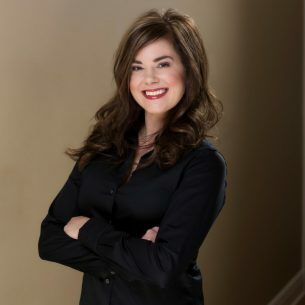 She strives to help patients enhance their well-being both aesthetically through Serenity Medical Spa and medically through the Lake Regional Health System. 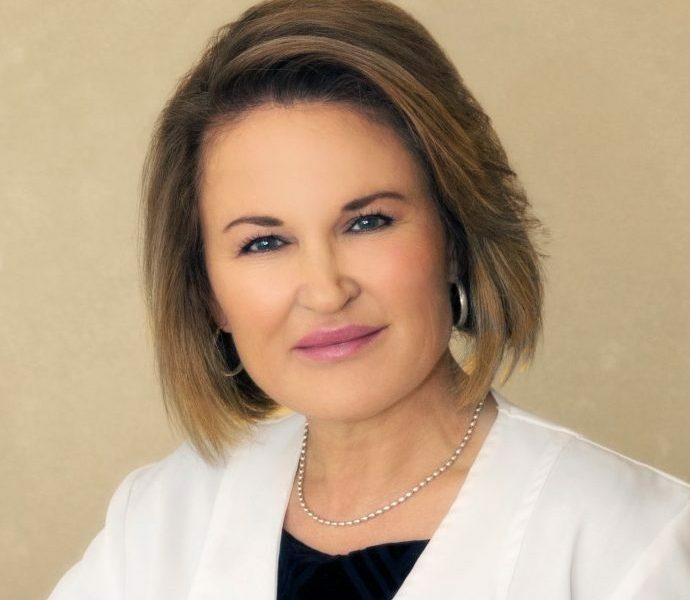 She is a member of the Liquid Face Lift Association, the American Society for Laser Medicine and Surgery, AAFP, and has attended the American Academy of Anti-Aging Medicine conferences. Owner & Licensed Esthetician At 19, while working as a receptionist at a spa, owned by Janice Kayden, Lindsey developed a growing interest in esthetics. Her interest quickly developed into a passion and she was given the opportunity to begin an esthetics apprenticeship. 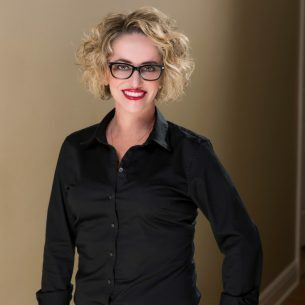 With Janice as her teacher and mentor, Lindsey became a Licensed Esthetician in 2003 and went on for advanced training at the Swiss Laboratory Methode Physiodermie in Montreal, Canada. In 2009, Eveler relocated to the Lake and partnered with Kayden to open Serenity Medical Spa. For Eveler, the Lake Ozark community proved to be the “ideal place to live and work”. 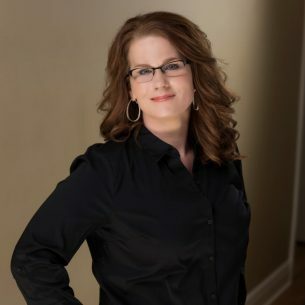 Over the years, Lindsey has built a loyal clientele through excellent customer service, attention to detail, and her commitment to giving her clients great results. In 2014 her efforts were recognized when she won the Reader’s Choice Award. 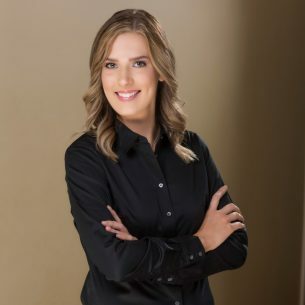 Then, in 2017 she was voted Lake Lifestyles Best Esthetician, and held her title in 2018 as Lake Lifestyle's Best of the Lake and added Best Spa. In her free time, Lindsey enjoys all the Lake has to offer and participates in many of the local community events. She also loves spending time with her friends and family especially, nieces Hayli and Raelynn and her nephew Jace. Jada joined Serenity in January of 2017 and brings with her over 15 years of nursing experience. Prior to joining Serenity Jada was employed at a hospital in Jefferson City, MO and worked in a variety of clinical settings including Critical Care, and Interventional Radiology. In addition, Jada has two years prior experience working in a Medical Spa. This year Jada completed one on one training with injectors from Allergan and Merz. Jada is also employed at St. Mary’s Hospital in Jefferson City, MO. In her time away from work, Jada enjoys her time with her husband Aaron and their two daughters Riley and Ella. Since starting at Serenity in May of 2013 Kendra has been charged with the daunting task of keeping the day to day activities running smoothly. This requires her to wear “many hats”. This has become a running joke among the staff but is one of the aspects of the job that Kendra enjoys most. “I love the diversity of my job. Each day is a little different and I love the challenge!” Over the years through educational offerings and personal use, Kendra has gained extensive knowledge of the products and treatments offered. In fact, she has become a great example how a great skin care plan can restore a youthful appearance. If you haven’t seen her before and after pictures just ask her. Seeing is believing. Kendra Graduated from Missouri Western State University in 2000 with a Bachelor’s degree in criminal justice. In her free time, she enjoys traveling and spending time with friends and family. Shara completed her massage therapy training at the Professional Massage training center in 2008. Since 2014 Shara has been providing amazing massages at Serenity. Deciding to take her skills to the next level, Shara began an apprenticeship in esthetics with Lindsey Eveler in 2017 “I think this is the perfect culmination of skills. It's a great opportunity for me and I am excited to be able to offer my clients even more!” In addition to massage and esthetics, Shara is a Licensed Manicurist. Allowing her to incorporate her knowledge of massage into yet another fabulous service. Shara is a full-time resident of the Lake and loves living here with her 12-year-old son. She shares her son's love of sports and when away from work spends much of her time cheering him on and watching him grow as an athlete. Myranda joined Serenity Medical Spa in 2017 after completing her Esthetics training at Merrill University located in Jefferson City, MO. 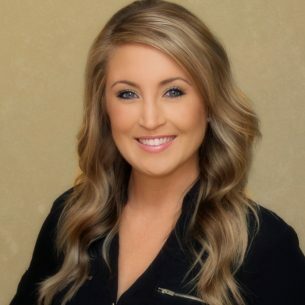 In addition to being a licensed Esthetician, Myranda is a licensed Manicurist and has completed advanced training with HydraFacial, SkinCeuticals, SkinMedica, and Vi Peel chemical peels. 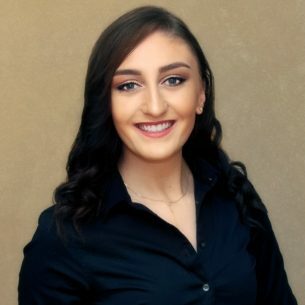 In addition to skincare, Myranda offers lash extensions, body sugaring, Swedish massage, manicures, pedicures and has completed extensive training with Jane Iredale Mineral Cosmetics making her a perfect choice for makeup for your next special event. Myranda lives in St. Elizabeth, MO and enjoys spending her free time with friends and her favorite sidekick, Axel (her Corgi). Originally from St. Louis, Angela attended Xenon International Academy and graduated from their aesthetics program as the Valedictorian of her class. 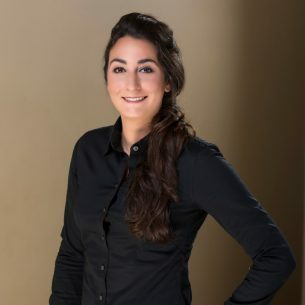 When she joined Serenity Medical Spa in 2012 Angela brought with her a wealth of knowledge and experience in a variety of advanced esthetics treatments. Angela offers all advanced skincare services but specializes in treating hyperpigmentation with a combination of IPL, photorejuvenation and chemical peels. “Without a doubt, the results are the best part of my job. More specifically, how great results can impact a client’s self-esteem. There’s nothing more beautiful than confidence.” In her personal time, Angela enjoys spending time with her boyfriend of eight years and enjoying the outdoors. Together they enjoy boating and gardening on their 14 acres.